Feeling hungry? 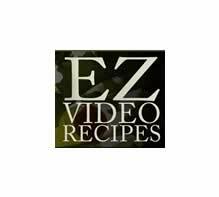 Feed your eyes with some great Food & Drink videos. 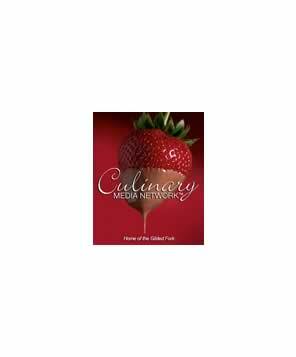 uk food, chinese, greek, thai, french, german, spanish, traditional, famous food and drink.